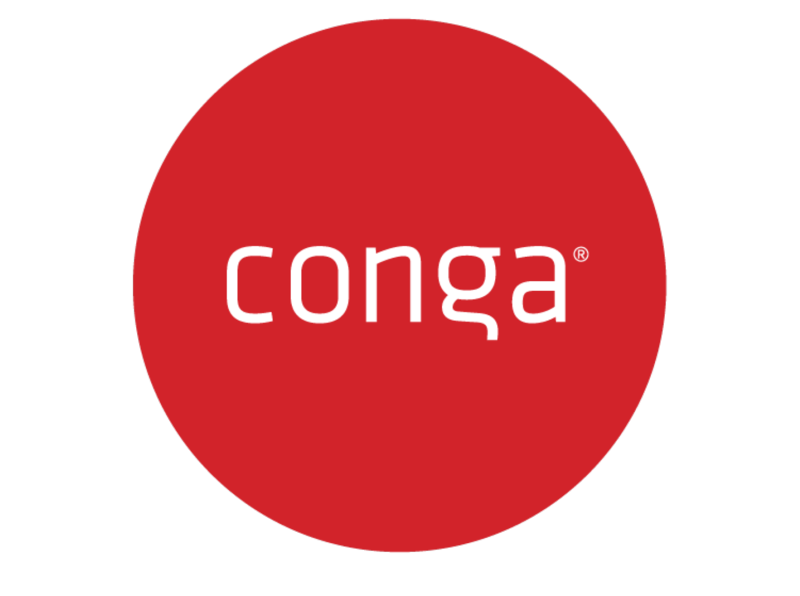 Conga’s suite of solutions creates more efficient organizations by simplifying and automating data, documents, contracts, and reporting. As the provider of the #1 paid application on the Salesforce AppExchange, we have more than a decade of experience increasing the value of the Sales Cloud by removing systems and process pain points that impede the customer lifecycle. Our 8000+ customers, including General Electric, Siemens, and John Deere, are passionate about our platform and the digital transformation of their mission-critical processes.